Family Law — Rivero-Boundas P.C. Representing Individuals in Family Law Matters. Protecting Your Rights. We represent individuals in Illinois in all areas of family law. We will provide a compassionate listening ear, yet represent you diligently and ensure that all of your legal rights are protected. Below is a general description of our family law practice areas; please feel free to contact us if you do not see your specific case type listed. In the unfortunate event of a divorce, you need legal representation by your side. We represent individuals in divorce, annulment, and legal separation. We are trained in litigation and have the experience to handle contested divorces and hearings. 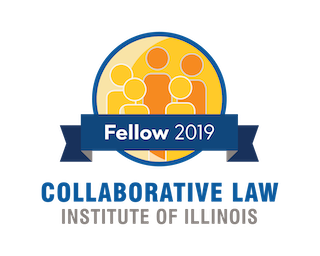 In addition, as members of the International Academy of Collaborative Professionals, we are also trained in collaborative divorce, and can help you decide if collaborate divorce is the right fit for you. In Illinois, “custody” is now known as allocation of parental responsibilities. We represent individuals in issues involving allocation of parental responsibilities and parenting time, whether you were previously married or never married. This can include helping you formulate a parenting plan, or helping you modify your current parenting arrangement.